Engagement, Interaction, Retention… It’s a cycle! 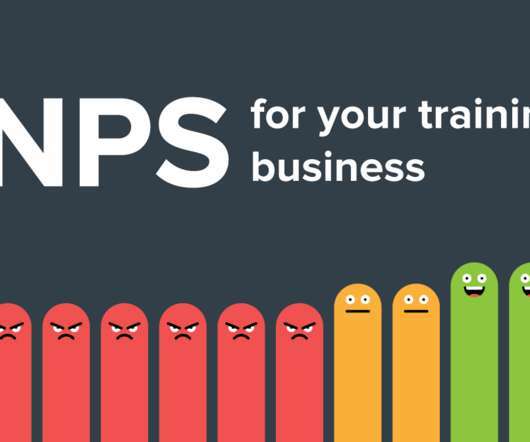 Avoid these pitfalls to improve your training organisation! 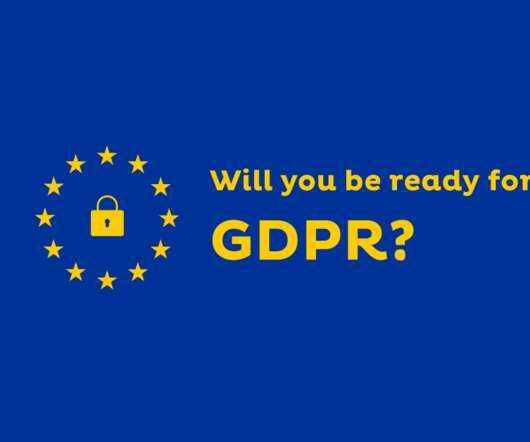 Many governments and regulators, including those in Europe, Australia and New Zealand are in the process of tightening their rules around how organizations capture, store and use customer data. Introducing, the BCG Matrix for training companies. To be a successful training company you will need to evaluate which courses are worth investing in and which aren’t. 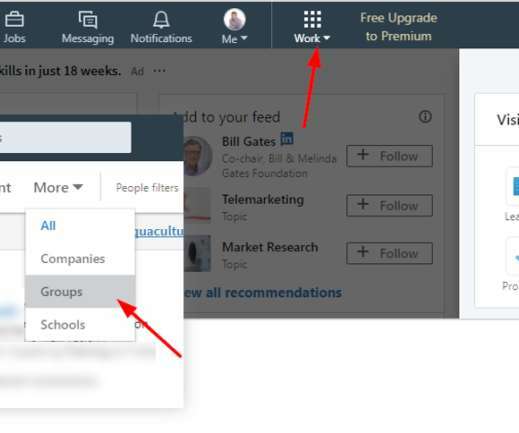 Training and event organizations using Salesforce alone don’t get the full picture on registrations and demand levels, or the ability to properly manage the day-to-day aspects of event management. 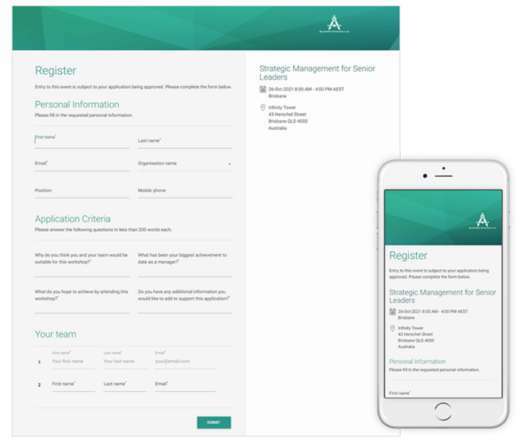 Arlo is excited to be launching it’s refreshed Salesforce app, Arlo for Salesforce. Data is at the heart of any training or event organisation. It fuels every part of a successful operation, from planning, to marketing, to finance, to operations and customer engagement. 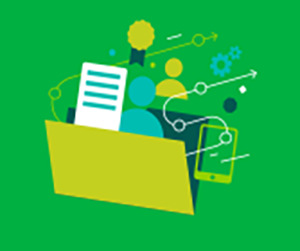 How well does your organisation managing your data? Arlo is excited to be working with Rutgers’ Teaching and Learning with Technology faculty (TLT). Rutgers, the State University of New Jersey, is currently ranked 33rd amongst the world’s top 1000 universities. Rutgers serves over 69,000 students with 22,500 staff in New Jersey and across the globe. 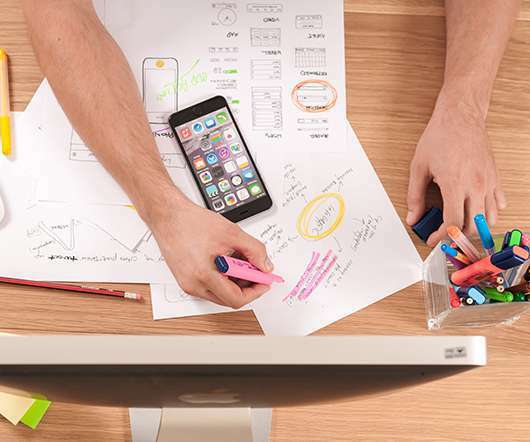 Nearly every business is using social media to promote their offerings and connect with customers. Social media is an effective means of closely communicating with your followers in a less formal environment. But, we all know this. 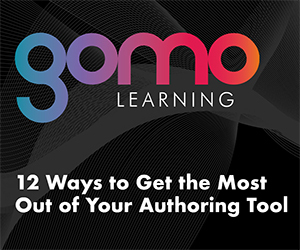 If you only provide face-to-face training with no elearning, you are missing out. 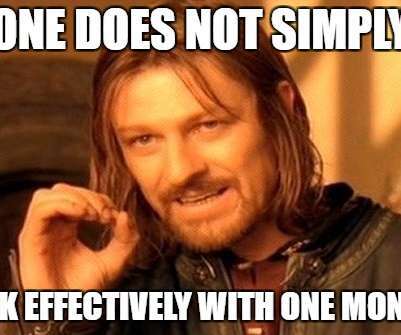 Face-to-face training has many limitations. Face-to-face courses take longer periods of time, involve costs such as travel and do not cater to every learner. 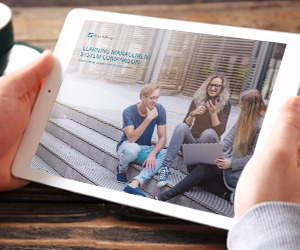 Learning Management Systems (LMS) and Training Management Systems (TMS) are household names in the education industry. 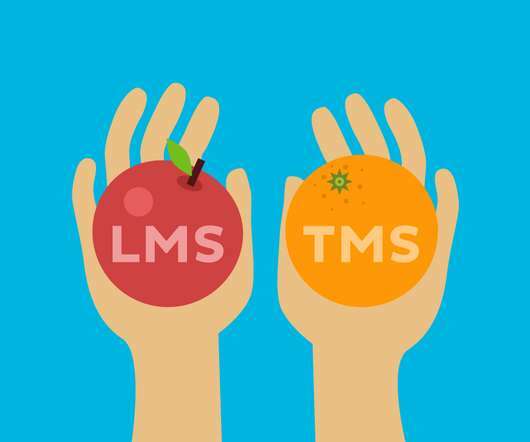 Both an LMS and TMS can be extremely useful for training providers and can help you grow registrations and help you gain a competitive advantage. Are you running your training or events business but finding yourself weighed down in administration and time consuming tasks? These tasks consume the time you have available to engage in activities which will grow your business. Everyday we help a range of training providers promote, sell and deliver their courses. We have a variety of clients using many different processes, however they all have the same goal, to scale. A couple of our team recently went to a course for training. One of the main goals for teachers in any sphere of education is retention. 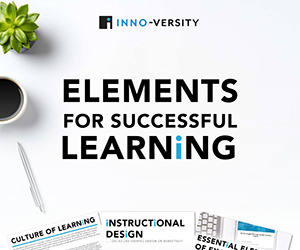 Training requires valuable resource to increase the chance that learners will retain and utilize the information presented. 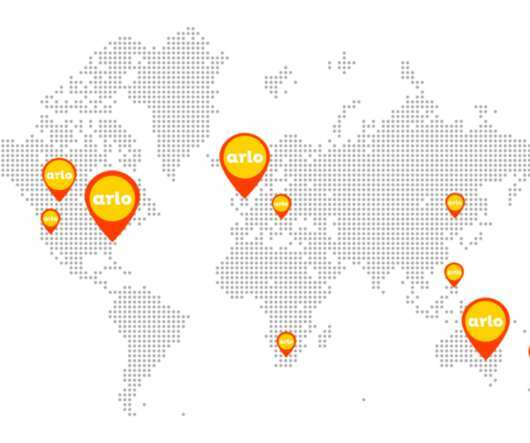 Arlo for Mobile is changing the way people manage their training and events around the world. Make attendance sheets a thing of the past with Arlo for Mobile. Your presenters, trainers, or support staff can record attendance directly on their mobile phone or tablet. Finding the best event management software for your requirements can be difficult. No solution will ever 100% satisfy your needs, but there will be some that clearly stand out above the others. However, proper investigation takes time and effort, but when done properly the benefits are well worth it. 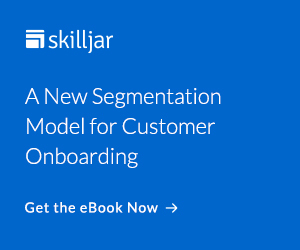 Does you training company have a clear idea of who your target customer or registrant is? 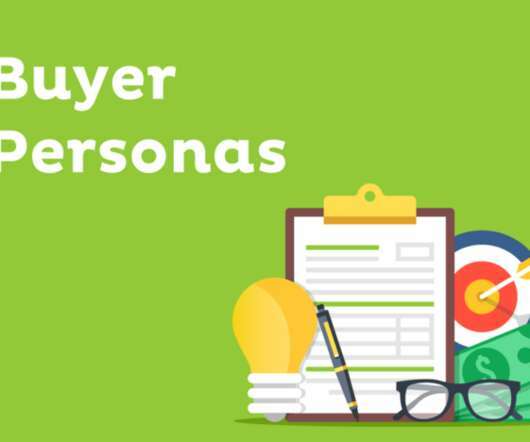 Buyer personas are a marketing tool used to describe fictional representations of your ideal customers. Your training organisation runs a programme of courses, all with different presenters, topics and groups of attendees. On the surface, everything appears fine. 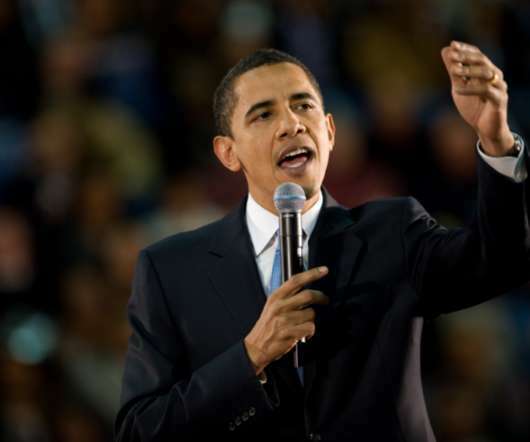 People come in, your presenter does their job, people leave and give positive feedback. But is everything really ok? Whether it is pop-up advertisements, billboards we walk past or even the social interactions we have, everyone is trying to present their offering, opinion or idea to gain some reaction. Busier work lives, more invasive media and simply short attention spans mean capturing an audience is difficult. Arlo was pleased to be included in the New Zealand Herald. 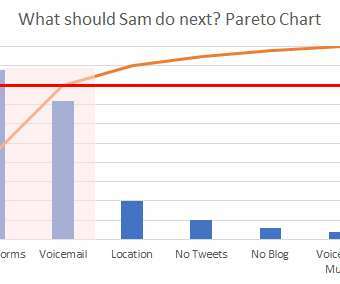 Robyn Pearce , time and productivity columnist for the NZ Herald, highlights Arlo’s growth in the international market, and its ability to save users time and money. 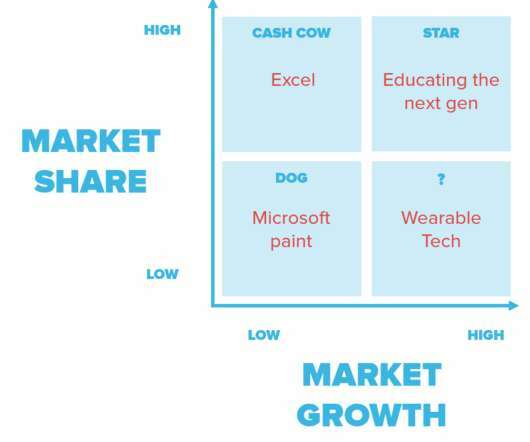 Introducing, the BCG Matrix for training companies. To be a successful training company you will need to evaluate which courses are worth investing in and which aren’t. 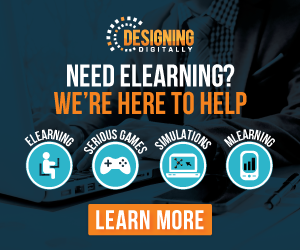 Unless your training company has infinite resources, you will need to choose which courses to run. On average businesses lose $13.5 million per 1000 employees every year due to inefficient training ( Grovo ). 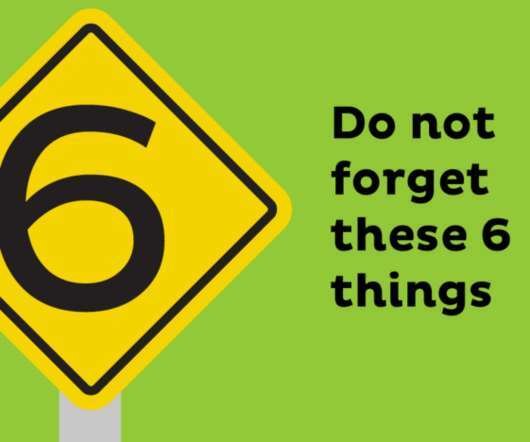 In the busyness of managing an offering of courses many training providers get overwhelmed with administration, forgetting elements that will help their registrants learn. 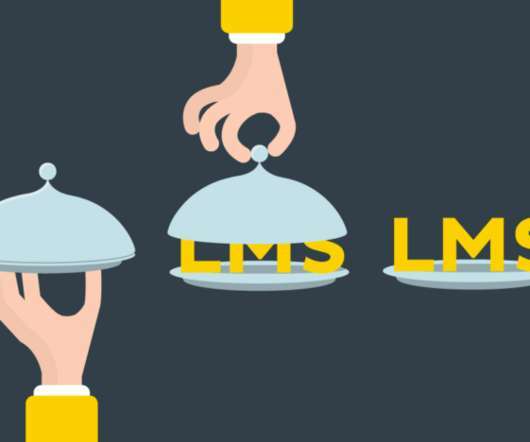 Choosing an LMS can be difficult. 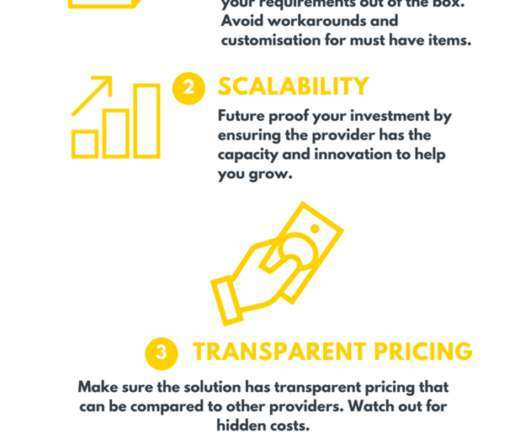 There are many vendors and technologies out there to choose from and a lot of them will not suit your business’s requirements. There are a number of things you can look out for to help you decide what solution is best. It’s not only the teaching that matters! Our experience was far from the seamless experience we help our clients achieve. Having excellent teaching material is not enough to grow your training business. Many organisations forget the check in experience of their registrants. There is a similar trend occurring with mobile phones, tablets, TV’s, have you noticed? With every new release and update, our devices’ screens are getting increasing in size and resolution. Do you run funded courses with special entry criteria? Do you have courses with limited space so only the best applicants can attend? 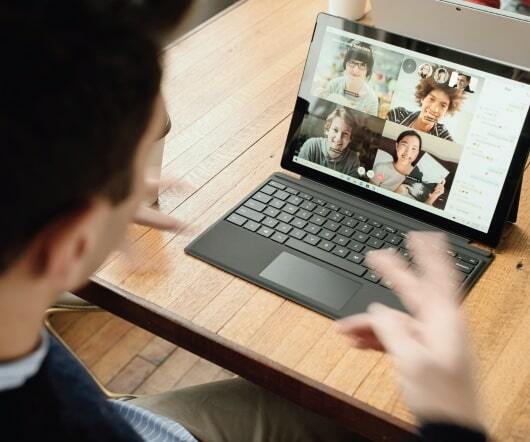 Do you need to screen applicant to ensure the right people attend? Prior to a registrant attending a course there a re training pitfalls you must avoid: accurate and timely communication, prerequisite tasks and clear course objectives! To find out more about these read part one of our training experience. Assuming you have these covered, your registrants should arrive on time, with the right knowledge and expectations of course outcomes. However, you can’t stop there! 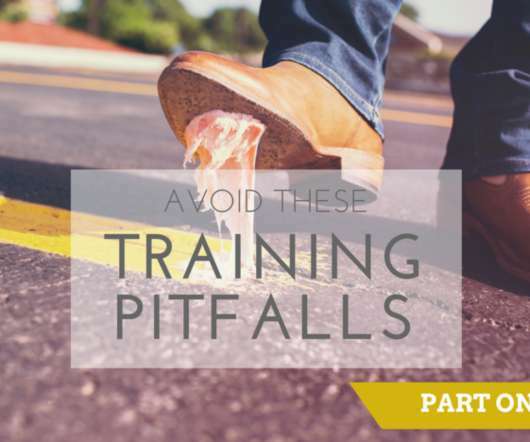 There are a number of pitfalls that need to be avoided on the day of training too. If you want to sell more training this year, the first thing you should focus on is your customer database. This will be more efficient than increasing your advertising budget to attract new business. 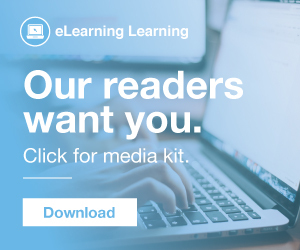 Rather than just spamming your customer with all upcoming courses, you have priceless data at your fingertips to create ultra targeted course suggestions. This tailored approach will be welcomed by your customers. What data do you hold about your customers that could help tailor your marketing? 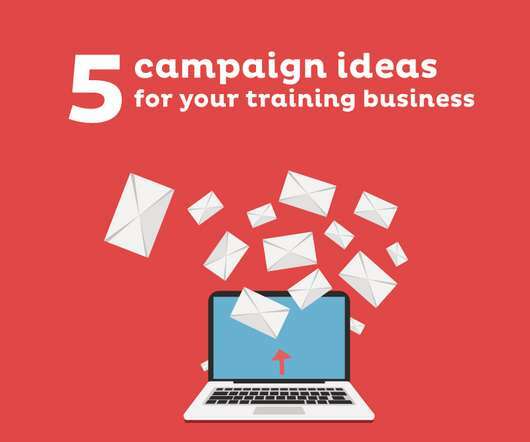 Does you training company have a clear idea of who your target customer or registrant is? 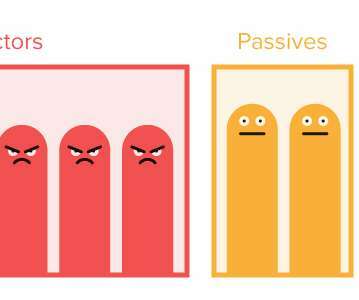 Buyer personas are a marketing tool used to describe fictional representations of your ideal customers. 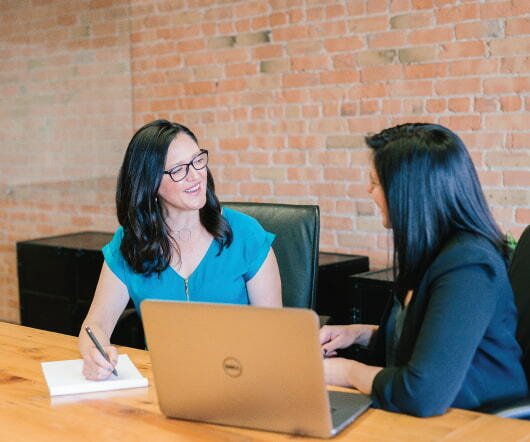 These personas help businesses like training companies to have a better understanding of where to attract new customers, what products to development, how sales should follow up. 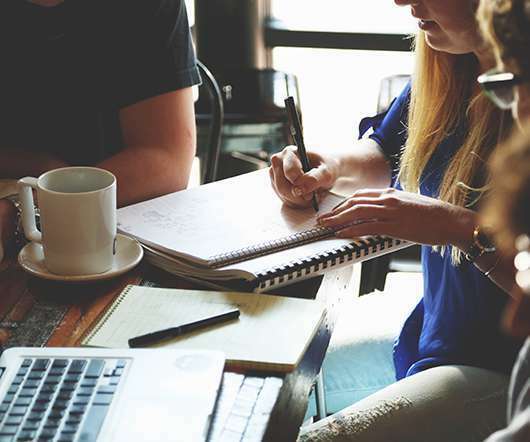 Training and event organizations using Salesforce alone don’t get the full picture on registrations and demand levels, or the ability to properly manage the day-to-day aspects of event management. 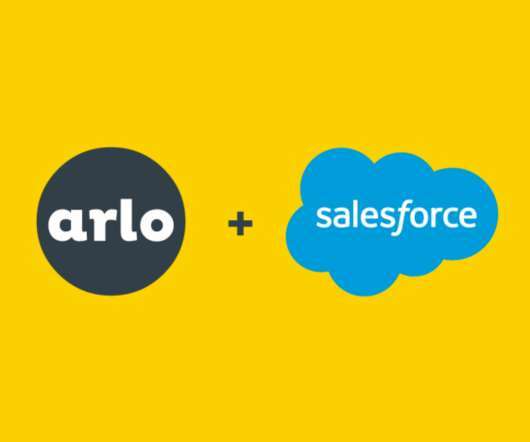 Arlo is excited to be launching it’s refreshed Salesforce app, Arlo for Salesforce. 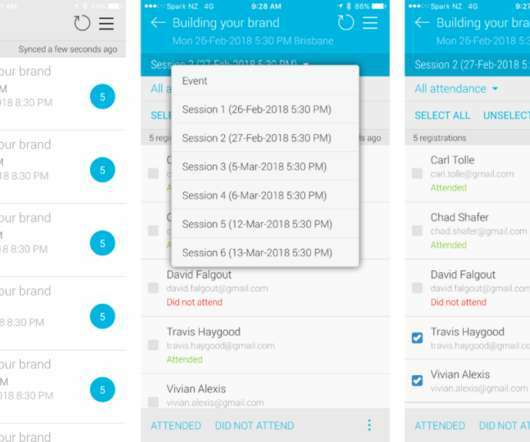 Over the last few months Arlo’s development team has been working hard to build an app to revolutionise how training and event organisations use Salesforce. Data is at the heart of any training or event organization. It fuels every part of a successful operation, from planning, to marketing, to finance, to operations and customer engagement. 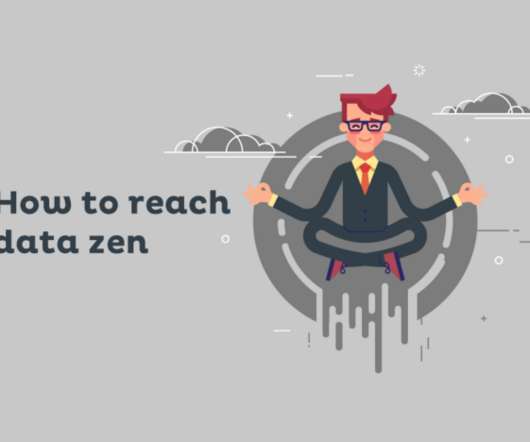 How well does your organization manage its data? 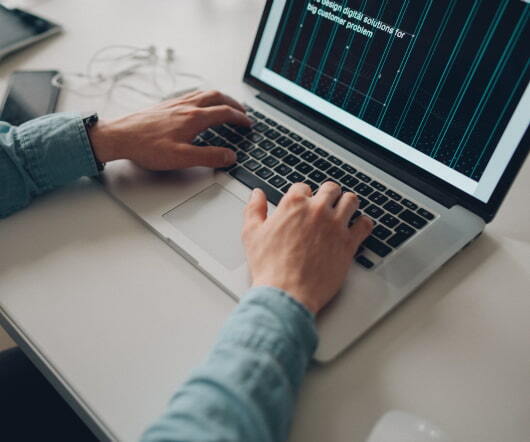 This article outlines the key pillars to an effective data strategy for training and event organizations: registrations, payment & accounting, attendance, communication, personalized learning and security. 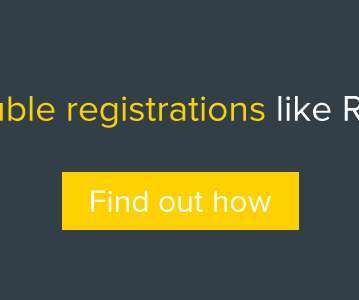 Managing registration data.